Like it or not retailers are operating in a tech driven society, whether you’re a high end boutique or the local corner store these days a retailer can’t afford to be living in the dark ages. From grass roots social media brand awareness campaigns to influencing in-store - purchases technology has forever altered the consumer experience. In today's tough retail market vendors must actively embrace cutting edge technology to ensure business viability and success. 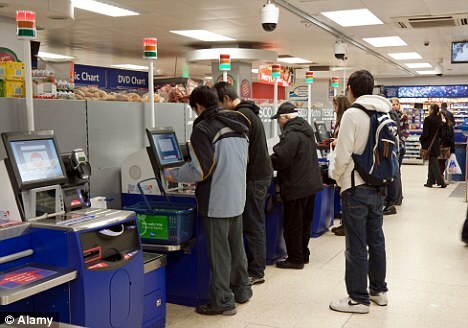 Cloud based point of sale and back office systems provide the greatest return on investment and "bang for your buck"
Regardless of technological advancements & security measures, self-checkout systems often found in supermarkets and convenience stores solely depend on the honesty of customers for scanning, and paying for their shopping.